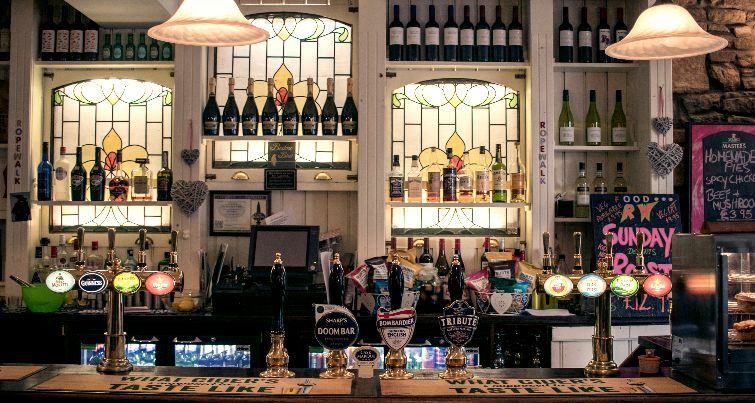 Lovingly prepared, home made food and bar snacks, real ales, selection of wines and quality soft drinks are on offer here, as well as delicious organic, fair trade coffees, hot chocolate and a wide range of teas and infusions, from Bristol Twenty. The bar is warm and inviting, with flowers and candles on all the tables. There is an amazing charm about the place that draws you in and makes you want to sink into that comfy armchair, kick back and relax with a long drink or a coffee. 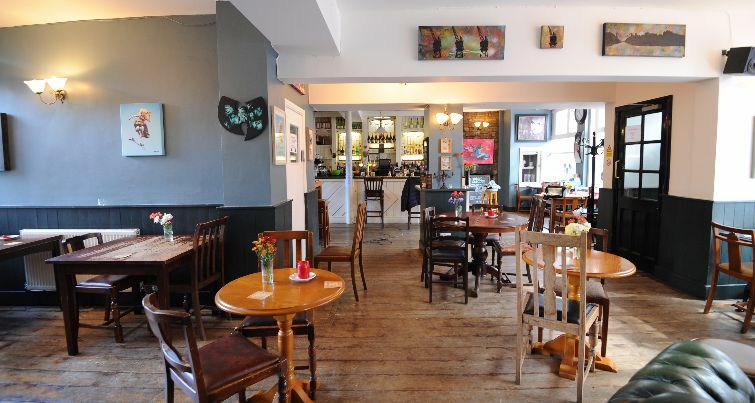 We have a versatile upstairs function room which is used for art workshops, creative learning and theatre groups, as well as conferences and special events. 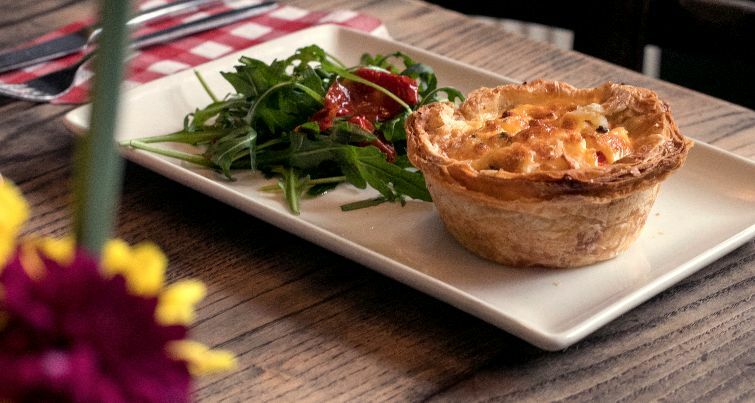 We offer a wonderful selection of homemade food, including sourdough pizzas, freshly made pies, scotch eggs, daily cooked specials, Sunday roasts and homemade burgers. The Rope Walk shared a post. Life writing today 😊 feedback: Anita is a safe, inclusive, sensitive and intuitive teacher. I recommend her without reserve’ ‘ A brilliant teacher and an inspiring woman providing a safe and creative space’ Here’s a peak of some of the life writers at work.